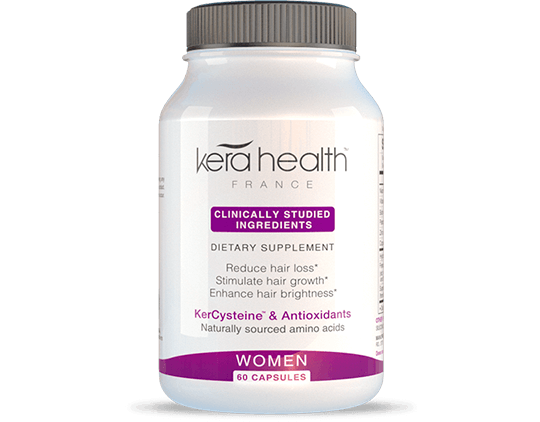 Biotin is a water soluble B-vitamin that plays a major role in maintaining hair, skin and nail health. 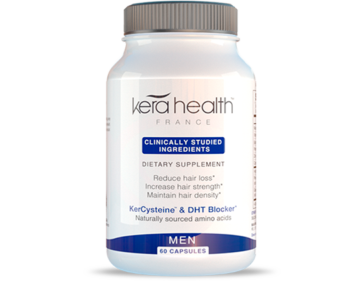 Deficiency in Biotin can lead to hair loss and brittle hair, dry skin and weak nails, as well as overall fatigue. 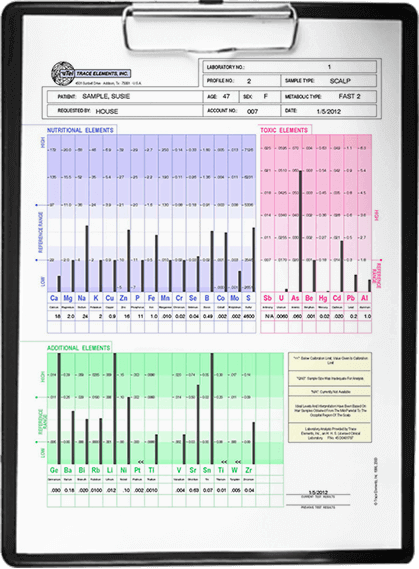 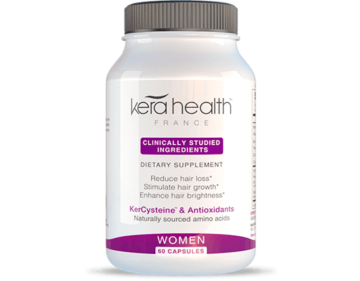 Even though adequate levels of Biotin is necessary for healthy hair growth, scientific evidence shows that Biotin is not the only element needed to prevent hair loss and stimulate faster hair growth. 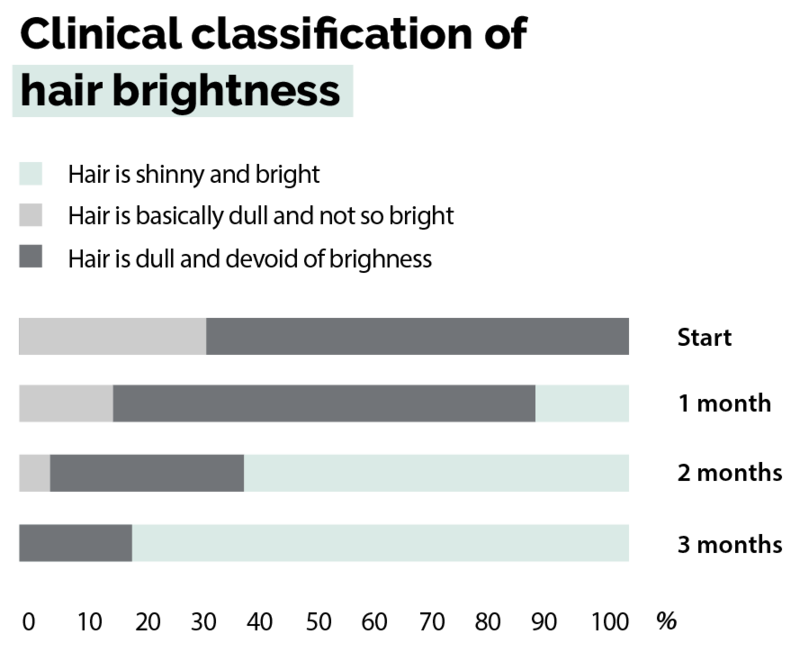 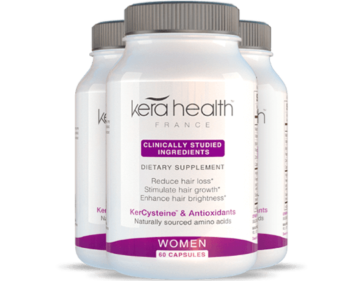 That is why, in addition to biotin for hair growth, KeraHealth contains KerCysteine, an exclusive, naturally sourced highly absorbable form of keratin, key to the growth of healthy hair. 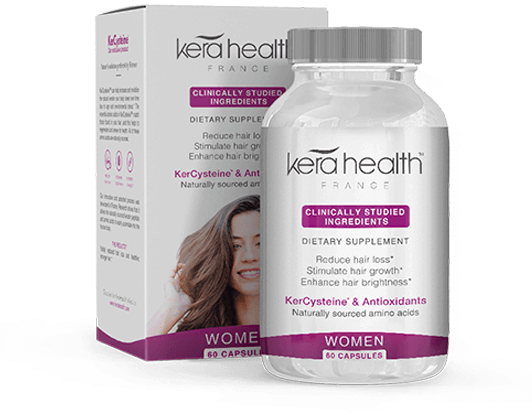 KeraHealth Women contains all the scientifically idenitifed, naturally sourced vitamins, minerals, KerCycteine and the powerful antioxident SOD that helps fight against oxidative stress that can hamper hair growth. 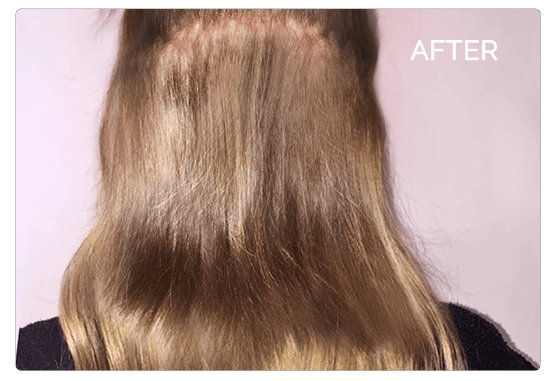 For best results we recommend a 3 month treatment. 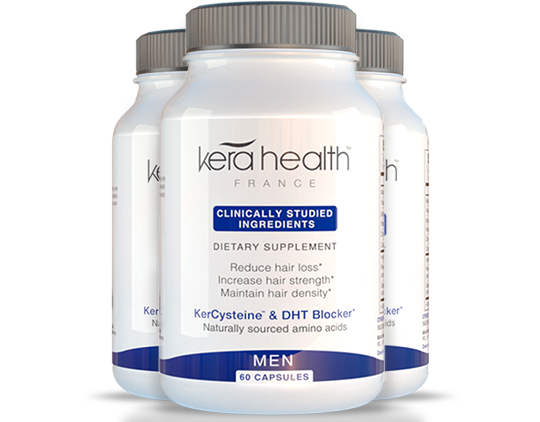 KeraHealth Men contains the optimum formula of vitamins, minerals and the patented technology ingredient KerCysteine together with a naturally sourced, powerful DHT blocker, promoting blood circulation to the hair follicles and stimulating hair growth. 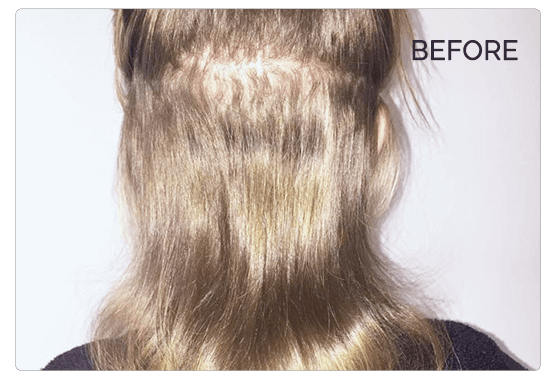 For best results we recomend a 3 month treatment.